PAL is working with the Mayor of Dubrovnik, Mato Francovic, to construct a municipal animal shelter in the Mediterranean town. The Croatian city of Dubrovnik is a World Heritage site and one of the most popular tourist attractions in the Mediterranean Sea, but until recently Dubrovnik was a hellish place for street dogs. 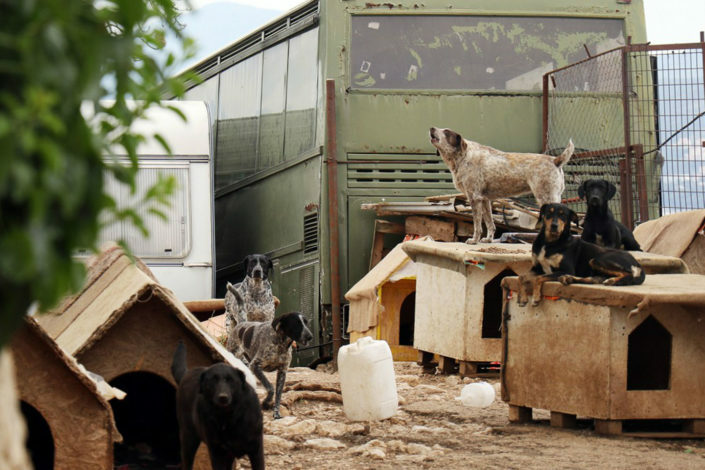 In 2016, the then mayor of Dubrovnik, Andro Vlahušić, tried to shut down Zarcovica − the city’s only dog shelter − and exterminate the 300 dogs living there. When our sister organisation, Network for Animals, heard about the plight of the dogs, it worked around the clock to provide for the animals’ immediate needs: food, medical care and proper shelter. Then PAL stepped in to address the horrendous political situation that threatened the dogs’ future. PAL conducted a public campaign to oust the corrupt Andro Vlahušić and support the election campaign of animal-friendly Mato Francovic. Francovic won the election and his first act as mayor was to send dog food to Zarcovica. 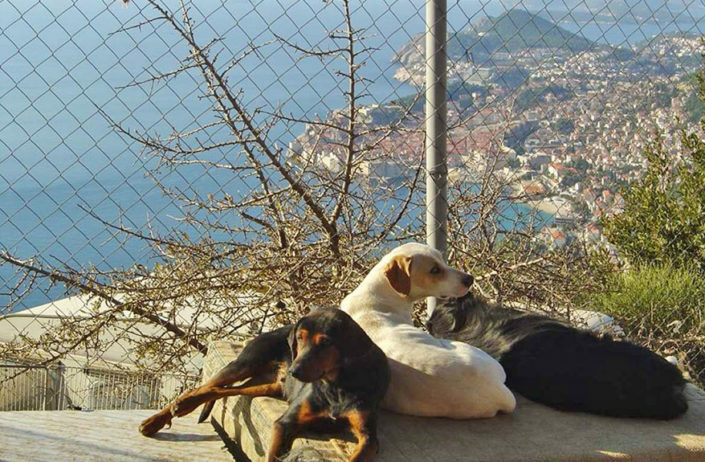 Now Mayor Francovic is working to create a municipal animal shelter for Dubrovnik. PAL is standing by to assist the mayor so that this important project may come to fruition.